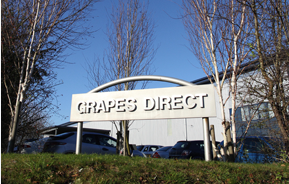 Grapes Direct is the UK’s leading specialist grape importer. 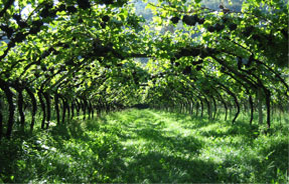 The company’s business is based on the simple formula of connecting the best grape growers in the world with the UK’s best supermarkets. 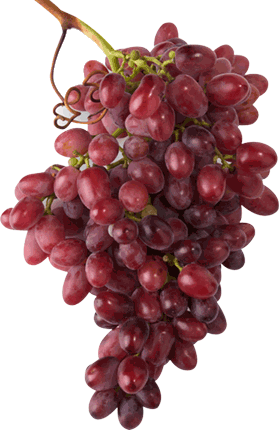 The supply of grapes to UK multiples is a 52 week per year business. To achieve this, Grapes Direct imports from all the major grape producing countries. In each of these, it offers a full technical support service to advise producers on the critical post harvest processes, which will optimise product quality. Growers are partners in the company’s success. It is never forgotten that the best grapes come from the best growers. An understanding of the grower’s business is a key part of our management culture. 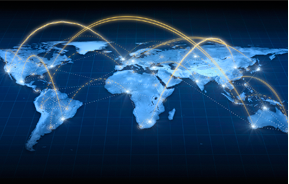 With proven expertise at every stage in the supply chain, Grapes Direct makes a complex business a little bit simpler. Based in Kent, the Grapes Direct HQ is widely acknowledged to be the best facility in Europe for the handling of table grapes. In recent years there have been enormous changes in the structure of the supply of fresh produce to the key UK supermarkets. Sourcing from 13 different countries, Grapes Direct is supplied by some of the best growers in the world.